The Liga MX 2018 Clausura quarterfinal second legs are coming up this weekend, with Tigres and Club America in commanding positions after the first legs and the other two series still very much up for grabs. ESPN FC's Liga MX correspondent Tom Marshall recaps the first legs of the quarterfinals and looks ahead to this weekend's second legs. 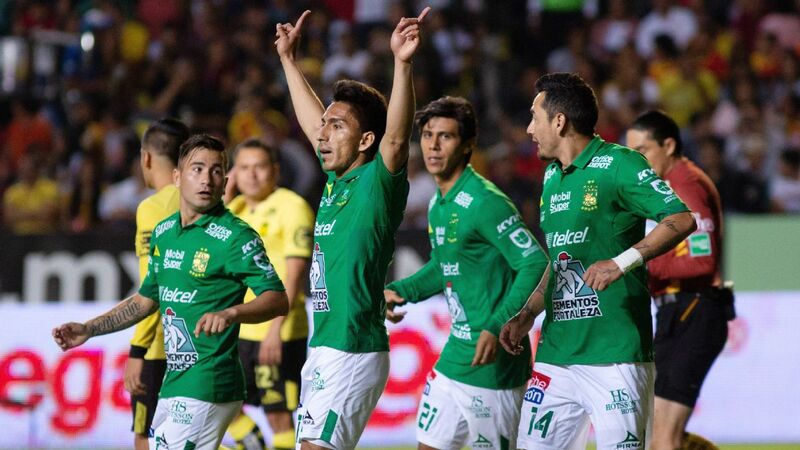 Tigres had three shots on goal against Santos Laguna on Thursday and won 2-0. 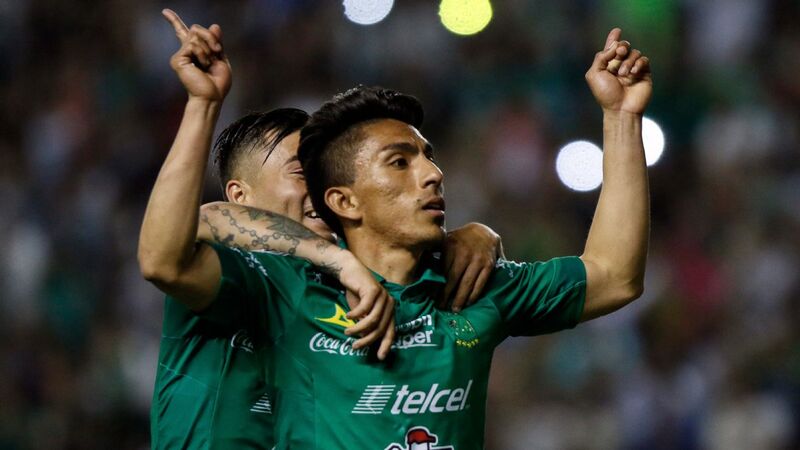 It wasn't a classic Tigres performance and Santos Laguna at times did well early on in disrupting the home side's passing rhythm, but it was enough to give the champions a commanding lead ahead of Sunday's second leg. Hugo Ayala scored a header from a corner in the first half and Andre-Pierre Gignac slotted in a penalty about 10 minutes from time. It was a clinical performance from a team operating in third gear. Tigres' title credentials shouldn't really need to be stressed at this point. 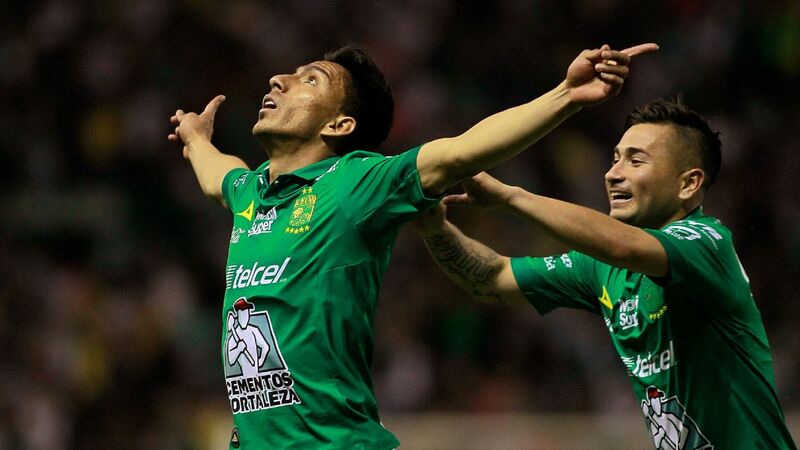 But in case they do, this is a club that has reached the past three Liga MX finals and five of the past seven. 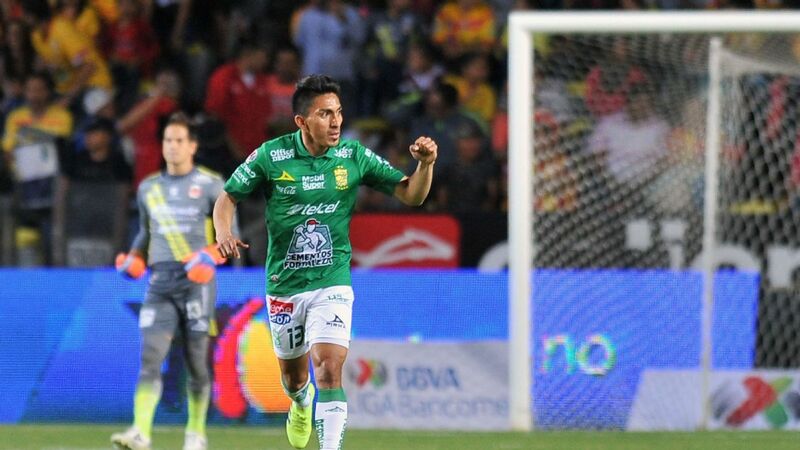 In other words, Tigres and coach Ricardo Ferretti are old hands at negotiating their way through these playoff series and got the first half of the job done with little fuss against Santos Laguna. The worry for others in the Liguilla is that Tigres can and likely will improve. Ferretti played all five of his forwards Andre-Pierre Gignac, Eduardo Vargas, Enner Valencia, Jurgen Damm and Javier Aquino. 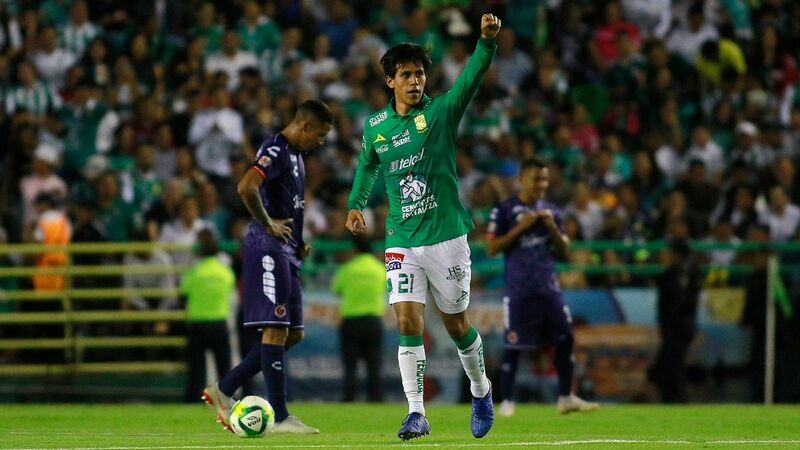 Santos coach Roberto Siboldi responded by matching Tigres in a 5-3-2, but the opening goal changed the flow of the game and forced Santos into an early change, with Jorge Villafana coming off in the first half as Santos moved to a back four. Santos needed striker Djaniny -- who can look almost unplayable on his day -- to step up. It's no secret that the Cape Verde international struggles at times to connect with his teammates. This was one of those occasions. 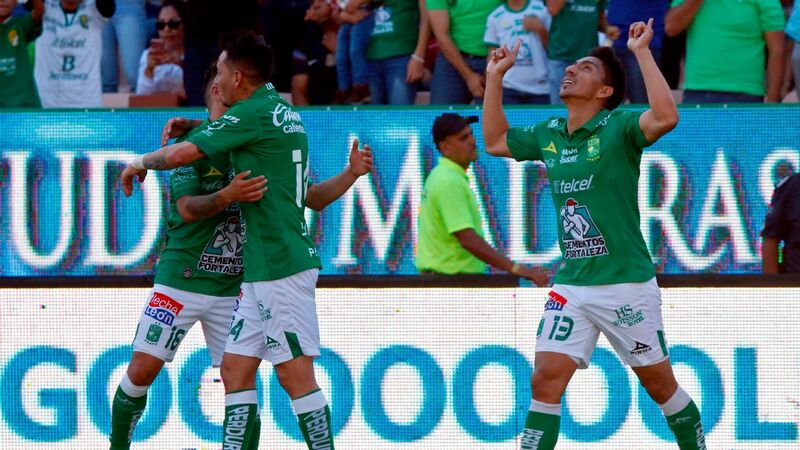 Given Djaniny himself netted 14 goals in the regular season, this series isn't over, but you just can't see a scenario in which Tigres don't score at least one away goal. 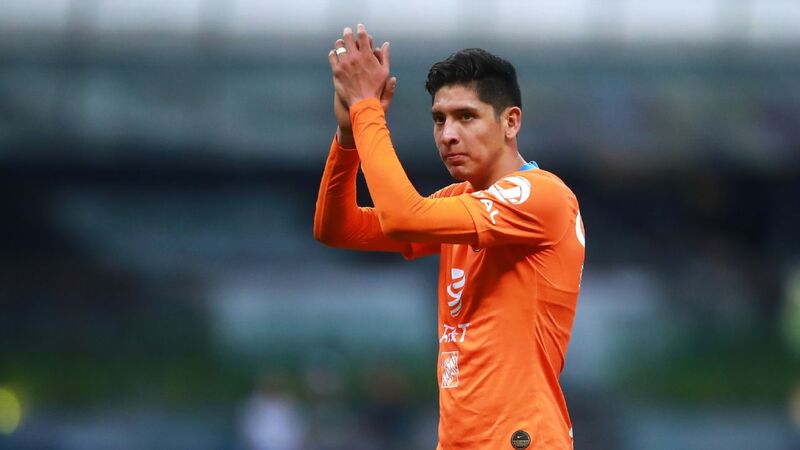 Finally, it's worth pointing out that while the Tigres attack gets most the headlines, the defense has been equally responsible for the club's recent success and was solid again against Santos. 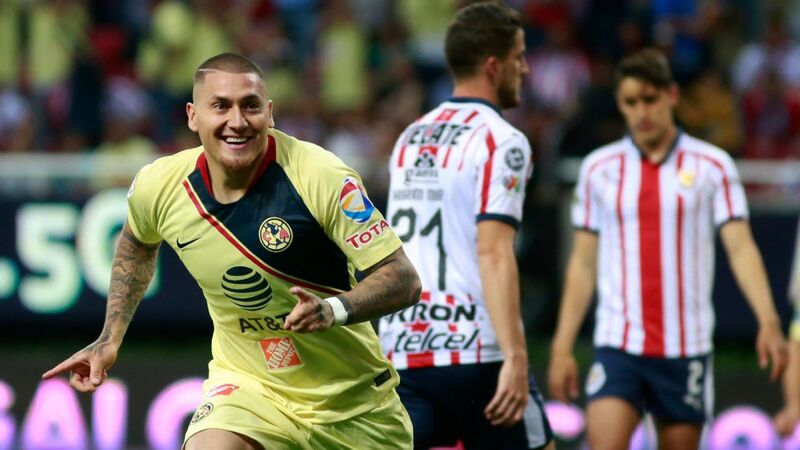 The second leg of Club America against Pumas on Saturday in Estadio Azteca is very unlikely to change the outcome of the series. Las Aguilas pretty much booked their place in the semifinals with a 4-1 win on Wednesday in Estadio Olimpico Universitario. 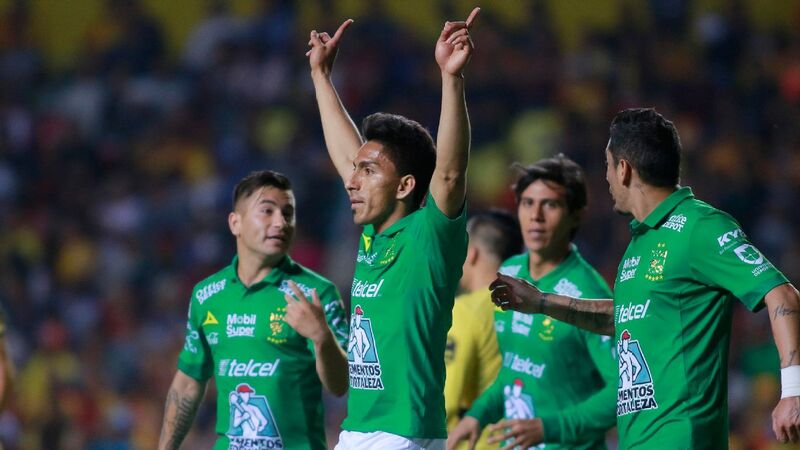 But even more than virtually assuring Club America's place, the victory over local rival Pumas was a reminder that Las Aguilas are a top contender for the 2018 Clausura title, despite an inconsistent end to the regular season. The loss to Toronto in the CONCACAF Champions League semifinals hurt coach Miguel Herrera and the team found itself in a slump. Wednesday's victory felt like the reawakening. French forward Jeremy Menez returned to the starting lineup for America and contributed two goals from the penalty spot. But even more than that, Menez felt like the missing link in what had become a predictable America attack of late. The former PSG player took up positions in between the Pumas lines and was difficult to mark. Importantly, he also looked fit in his first start since March 17. 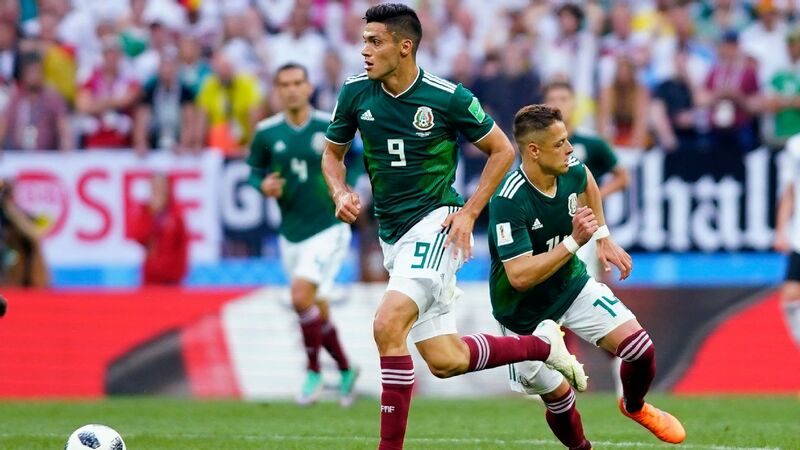 The inclusion of Menez eased the creative responsibility on Mateus Uribe's shoulders and the Colombian responded with a man-of-the-match display to further his World Cup chances. It was all too much for Pumas. Pumas need a minor miracle on Saturday and, if they can't pull it off, the position of coach David Patino may be at risk. 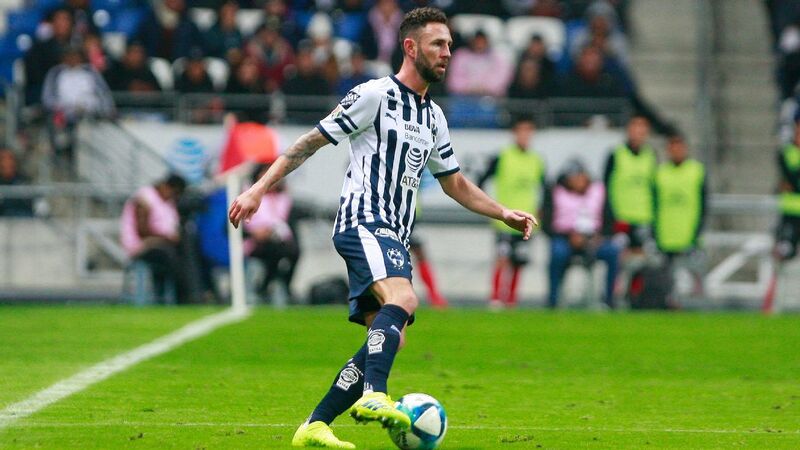 Fit-again Jeremy Menez was the star man for Club America in their first-leg rout of Pumas. 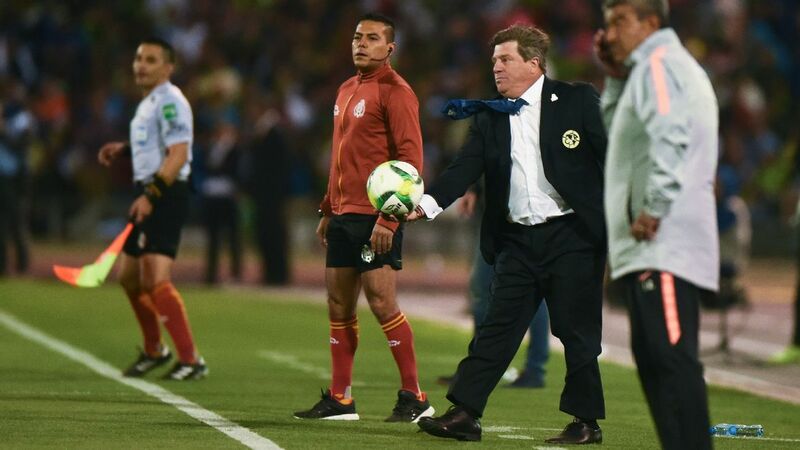 Morelia, at times, were superb against top-seeded Toluca, but it was only enough for a 2-2 draw. Pablo Barrientos capitalized on a Sebastian Sosa mistake to net from 40 yards to open the scoring in a first half that Morelia failed to really impact. But after the break, Morelia clicked into gear. Early goals from Mario Osuna and Emanuel Loeschbor handed Morelia the lead and the momentum and the home side could even have added further to its lead. Instead, Fernando Uribe equalized with 11 minutes to go. In the end, it was an opportunity missed for Morelia, although the Michoacan side will be buoyed by the knowledge that Toluca showed vulnerabilities that we didn't see too often during its superb regular season. Club Tijuana will have been bitterly disappointed not to come away from Wednesday's 1-1 draw against Monterrey with a victory. Xolos had the better chances, more possession and Rayados -- still without key striker Rogelio Funes Mori -- didn't play particularly well. 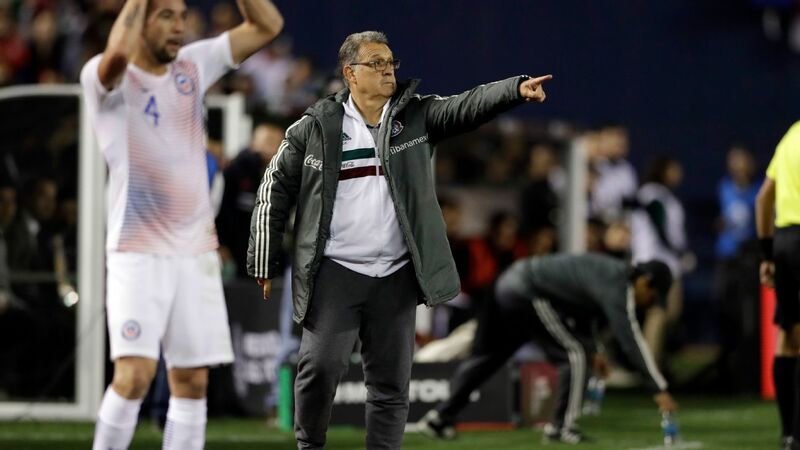 Tijuana manager Diego Cocca will be livid inside that his team didn't take advantage and win. 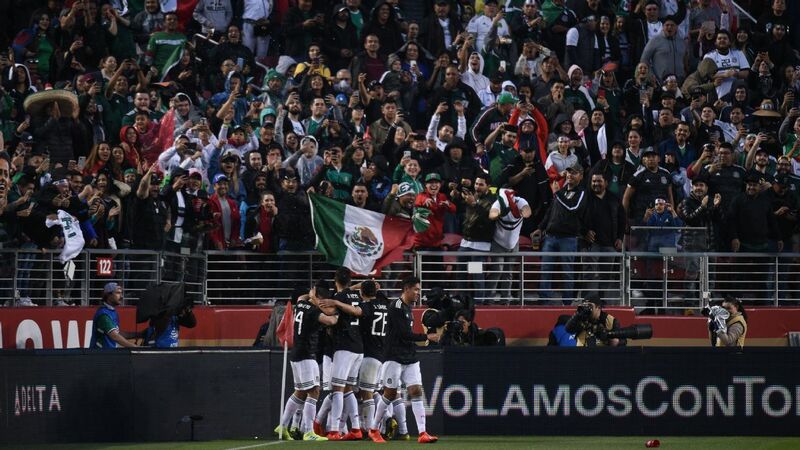 Now Tijuana has to travel to Monterrey and either win or pick up a two-goal or more draw on Saturday. 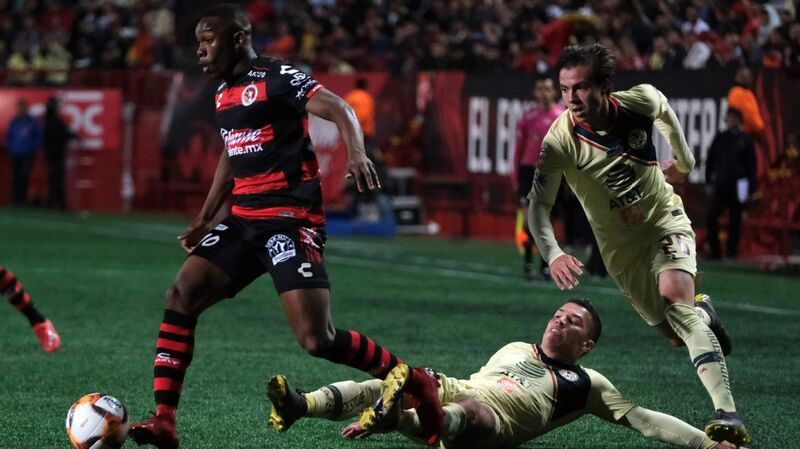 The problem there is that Xolos haven't won outside the artificial turf of Estadio Caliente since last October and have managed just one away goal in eight games on the road this season. 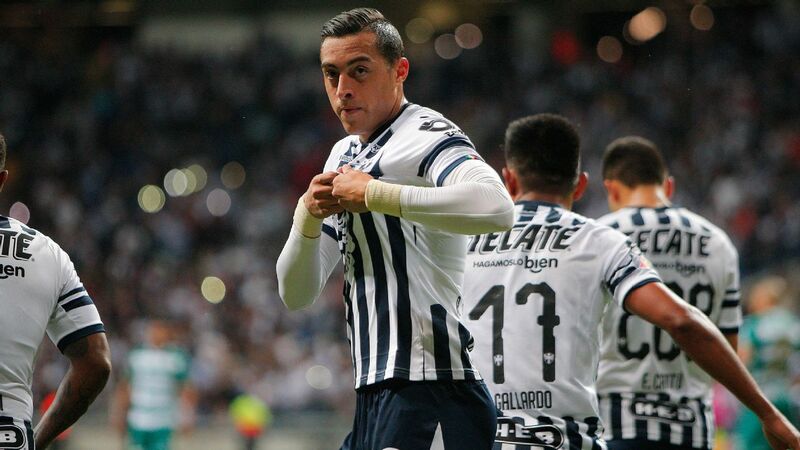 Add to the equation Monterrey's strong home record and Rayados are the clear favorite to make the semis.